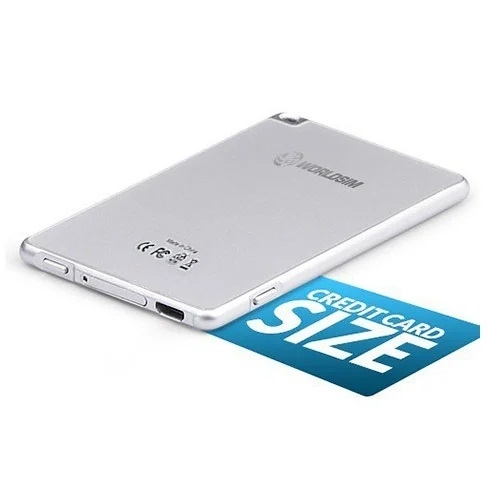 The WorldSIM Duet is a Android & iPhone Dual SIM Adapter which enables you to use two SIM cards with your phone. 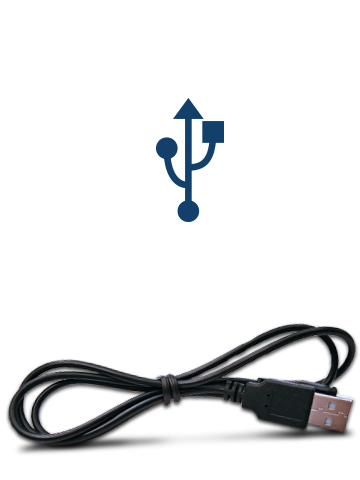 It connects your phone to a second SIM card using a Bluetooth connection and a dedicated iOS and Android app. 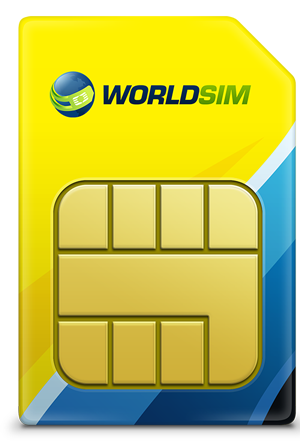 • Additionally, use our FREE WorldSIM International SIM card included with WorldSIM Duet, in any unlocked mobile device or portable mobile hotspot to create WiFi hotspot for roaming! Remember to change APN to mobile data! The WorldSIM Duet is an iPhone and Android dual SIM adapter that enables you to use two active SIM cards at the same time on one phone, transforming it to a dual SIM phone without unlocking it. You can make and receive calls, send and receive SMS messages with two SIM cards simultaneously without having to carry several phones. Manage your calls and messages on two active SIM cards from the screen of your phone and centralize all SIM data (contacts, SMS, call logs) on one phone.